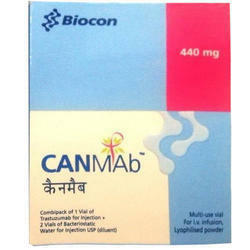 Prominent & Leading Exporter from Mumbai, we offer canmab 440 mg injection and adalimumab injection. Combipack of 1 vial of Transtuzumb For Injection +2 Vials of Bacteriostatic Water For Injection USP (dilluent). The pack contains pre-filled syringe. 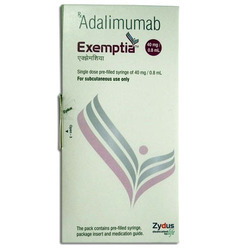 Package insert and medication guide.